The weather is finally starting to warm up (hallelujah!) and before we know it everyone will be breaking out the shorts and flip flops! Time to start thinking about shaving those legs again and doing something about that chipped toenail polish! 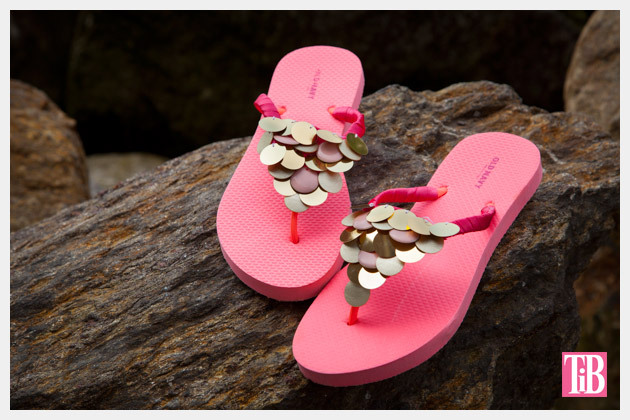 😉 If you’re looking for a fun summer craft to do with you kids, check out these fun ways to dress up flip flops. 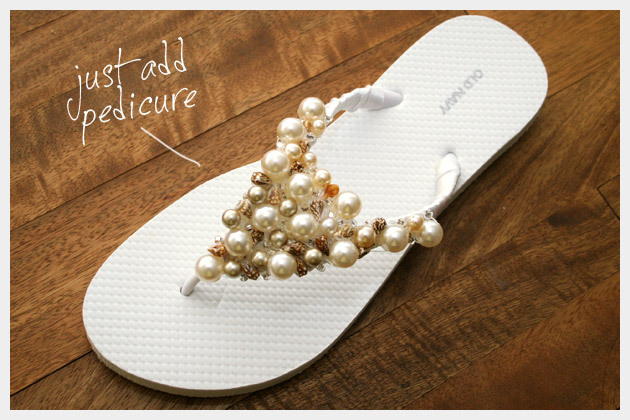 Turn those plain Jane flips flops into something unique and attention-grabbing!